Players are made in the off-season! Join the TRAIN U Back to School Camp during the summer to polish your skills over the summer and to prepare for the upcoming school year. We strive to provide an experience for each player to improve their skills and become a more complete player. 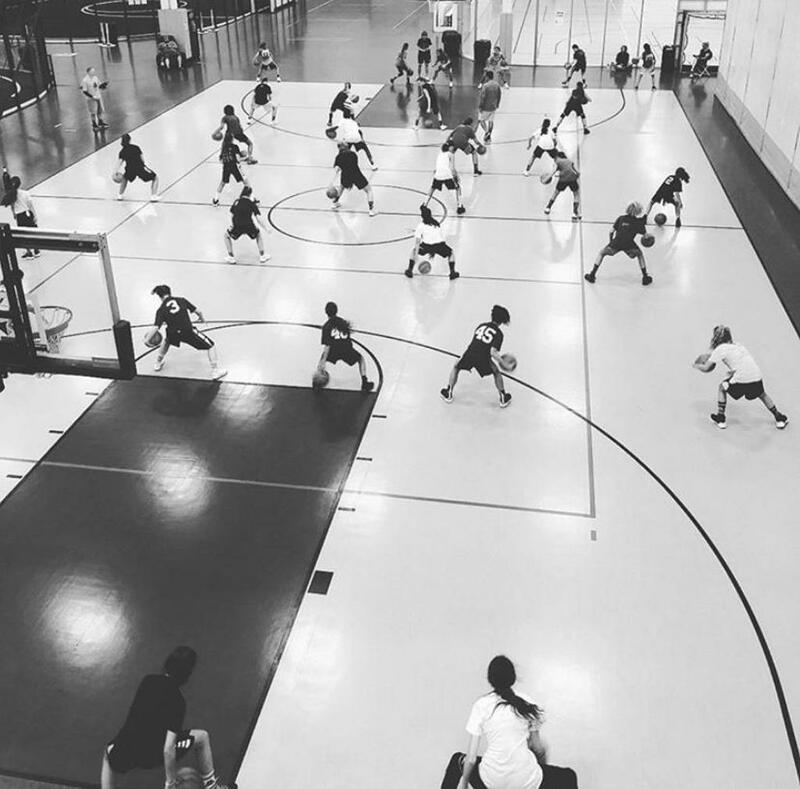 These camps are fun, intensive, and instructional sessions that emphasize player development. It is our goal for each player to leave each session with new ideas, drills, workouts, and to be a more inspired, dedicated, and effective basketball player. ALL IN camps are designed for each player to receive individual instruction in a group environment. Our instructors have been trained to adjust drills for each individual player's ability level. Ages (2018-2019 school year): The camp is open to incoming 2nd-8th grade boys and girls. Players will be broken up into two age groups during each session.